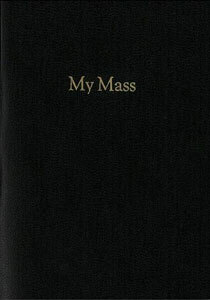 Newly reprinted, this classic has prayers, illustrations and explanations for each part of the Mass. A must for the family library, and for all who wish to grow in their devotion to this most august Sacrifice. Makes a great Confirmation gift!